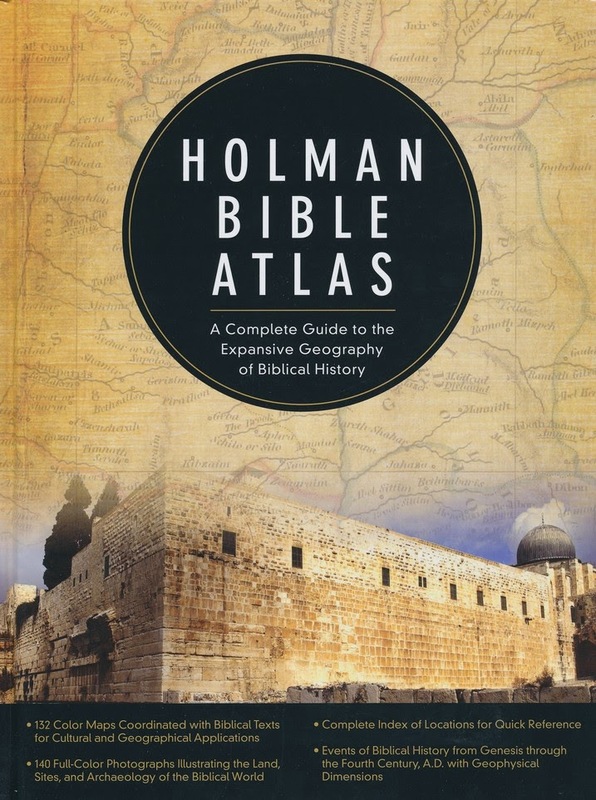 Sometime back I posted on the Holman Bible Atlas (see here). In that post I expressed my uncertainty as to whether this was a revision or reformatting of the content. Now that I have a copy of the "new" version, it appears that it has merely been reformatted. In fact, even though the publisher lists a 1998 and 2014 edition and two different size and page numbers (see here), the table of contents of both books list the same number of pages. So, if you have the original edition you do not appear to need the "2014" edition unless you just can't live without the new cover design. As an aside, I like the atlas, although it is not my favorite Bible atlas. I do wish that the atlas would have page numbers on the pages. This would make studying and referencing this work much easier. maybe this will change when this atlas is truly revised.